RESULTS MATTER! Joe is a passionate builder of young adults, especially in the area of character development, personal responsibility, and achievement. Joe uses the insightful sessions of engagements and continued interactions to groom the current and next generation of sustainers and leaders. He conducts training sessions to elevate individuals, organizations and aspects of the community. He accomplishes this by implanting tools that are used to effectively cultivate the required transformation of soft and hard skills. He is a former Special Forces – Green Beret with a rich understanding of Middle Eastern culture and the Arabic language. As a Green Beret, he was fortunate to spend 20 years of service with the 5th Special Forces Group. During his years of military service, he traveled extensely to the Middle East and the Horn of Africa where he instructed and trained others to influence their conditions in order to facilitate a desired change. Today, he continues to demonstrate growth, especially when presenting to and coaching our young adults. Over the years he has developed a love of writing. From the pages of spilled ink, he shares some philosophical insight on developing as a leader and the importance of shaping one’s mental readiness. President, APSU Military Alumni Chapter, Clarksville, TN. Term: 2014-Present. Concentrates on building a proactive Chapter and scholarship endowments. Successfully led an effort to fully endow two scholarship endowments, at $25,000 each, concluding in 2017. The Military Alumni Chapter Scholarship and the CSM(R) Sidney Brown Scholarship. President-elect, APSU National Alumni Association, Clarksville, TN. Term: 2017-2019. Concentrates on building Chapters and affiliate groups that foster measurable support to the University’s mission. Serves as a mentor for leaders of several Chapters. 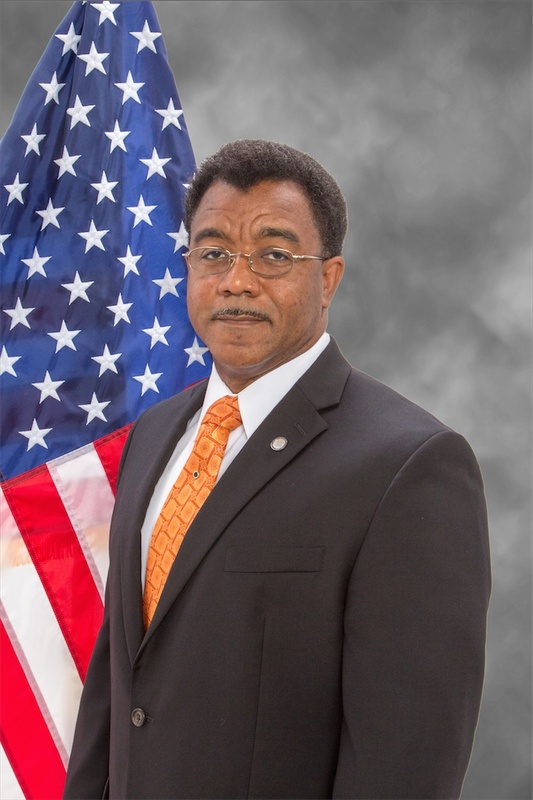 Vice-President, Montgomery County Veterans Coalition, 2015-Present. Concentrates on understanding and addressing the need of area military veterans and the family of military veterans. President, Board of Directors, L.E.A.P. Org, Clarksville, TN. Term: Dec 2012-Mar 2016. Concentrated on program awareness, public relations, attracting quality volunteers and increasing funding annually, in order to support area youth with structured mentoring and personal development. APSU Military Alumni Chapter Excellence Award 2016. Awarded during the Annual Scholarship Endowment Dinner at APSU in Oct 2016. LEAP Board Service Leadership Award 2016. Awarded during the LEAP Youth Gala in Clarksville, TN in Mar 2016. LEAP Above & Beyond Award 2015. Awarded during the LEAP Youth Gala in Clarksville, TN in Jan 2015. Rev. Jerry Jerkins Community Service Award 2014. Awarded at the Clarksville, TN Branch of the NAACP Annual Freedom Fund Banquet in Oct 2014. Governors Extended Community Service Award 2014. Awarded at APSU Student Organization and Leader Award Ceremony in Apr 2014. U.S. Army, Command Language Program of the Year Award 2009. Awarded at the Defense Language Institute Seminar in Aug 2009. U.S. Special Operations Command, Command Language Program of the Year Award, 2007-2009. U.S. Army Special Forces Staff Officer, 2004-2010. U.S. Army Special Forces Operational Leader, Trainer, and Advisor. Areas of Focus: The Middle East and the Horn of Africa, 1990-2003.